High quality mascara: Our product is made with natural ingredients, hypoallergenic and non-irritating. Made of pure silk fiber, natural silk fibers are like naturally grown eyelashes that do not irritate eyes, which can be easily removed by lotion or warm water. Upgrade 4D mascara Cream: Compared to ordinary mascara. 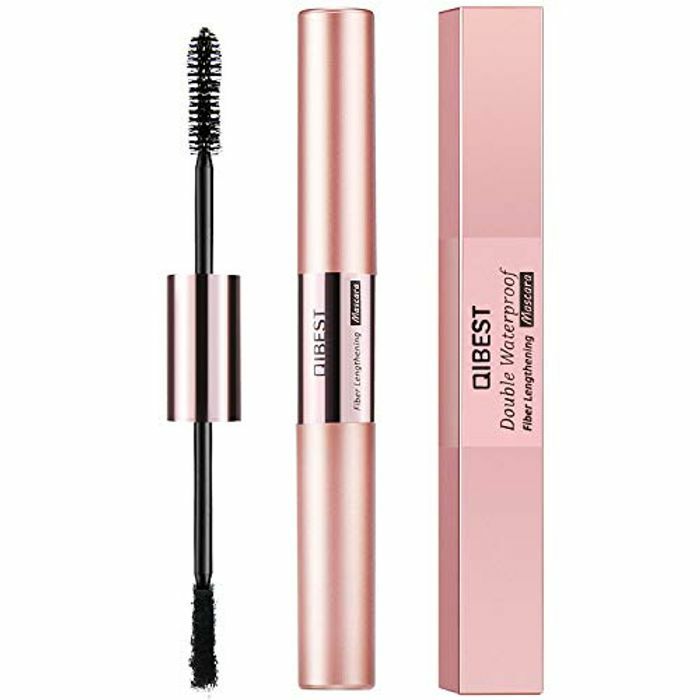 This mascara cream is an oil-free, cold waterproof, sweat-proof, non-polluting eyelash makeup. So it can last all day.